- Image Sensor 1/3" OV7949 CMD. - Lens Angle 120°/ 170°. Waterproof, night vision car reverse camera with 170 wide view and replacent warranty. Full HD Car Dash Camera. 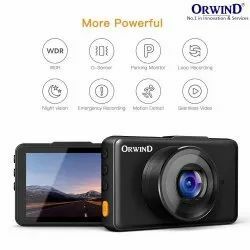 Video recording Dashboard Car Camera with all accessories. Remote monitoring by voice or video dialing. Automatic speech and video alarm if been intruded. Continue to work when power off as built-in Lithium battery. 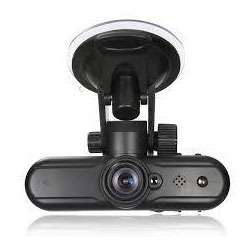 Our company has gained name and fame in presenting Car DVR Camera Recorder. .Remote monitoring by voice or video dialing. Automatic speech and video alarm if been intruded. 2.Continue to work when power off as built-in Lithium battery. Offering a precision engineered car camera. - It will be a lot safer for beginners or even professional drivers. - With this item, you can park your car easily, speedily and safely.